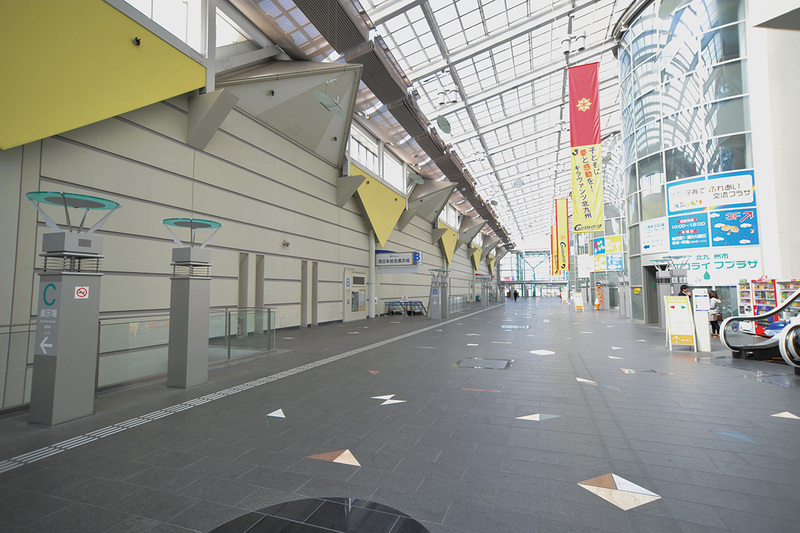 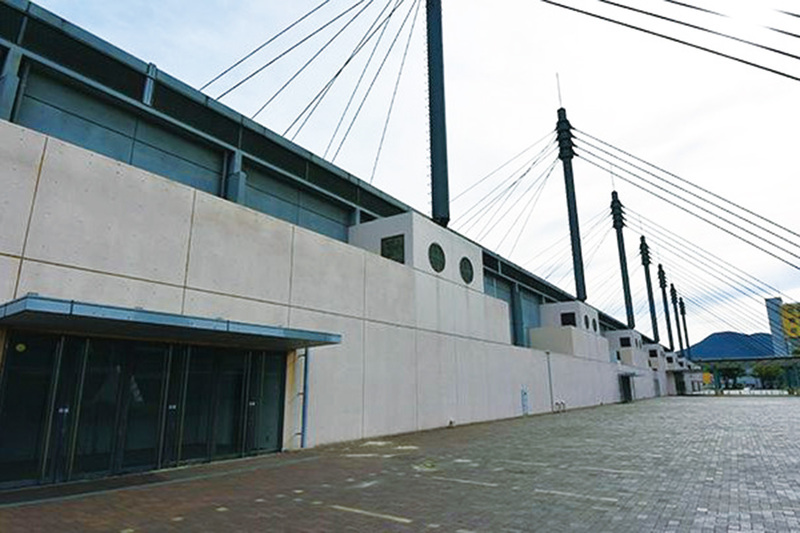 Kitakyushu International Convention Zone is directly connected to the bullet train exit of JR Kokura Station, only five minutes away on foot. 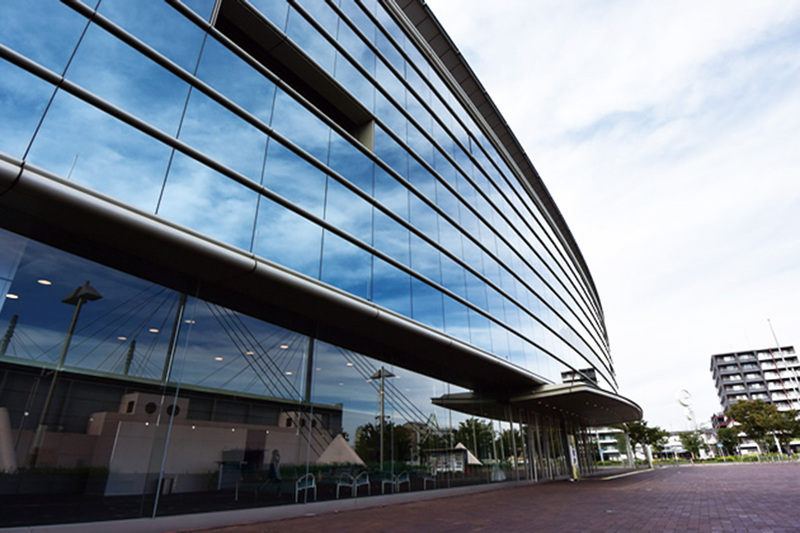 Featuring an international conference center, exhibition center, and hotels, it is an ideal location for large-scale conventions. 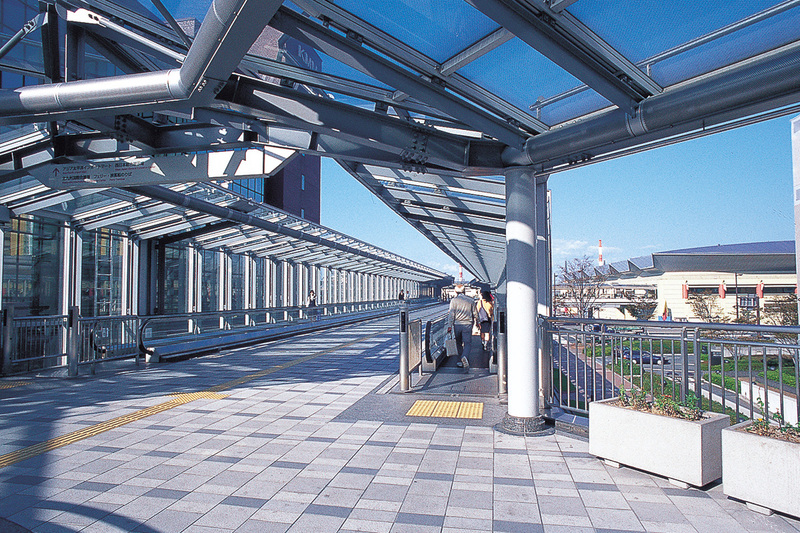 It is also conveniently located only 30 minutes away by subway and bullet train from Fukuoka Airport, one of Japan’s busiest hubs. 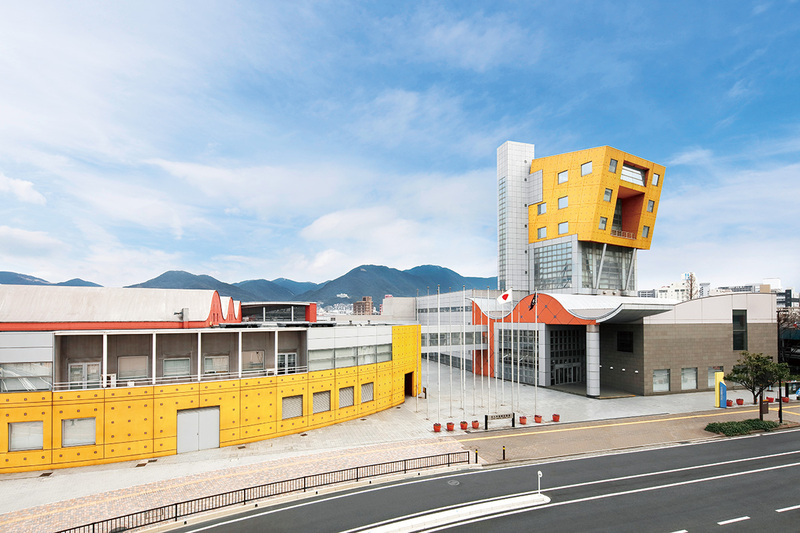 Kitakyushu’s reasonable costs that are decidedly lower than other major cities in Japan make this an attractive destination for meetings and events of all kinds.